 The Law Office of Christopher E. Powers did not have any branding or color schemes when we began working on their project. Since we needed some direction for the overall design of the site and layout, we started with the logo. We wanted something that conveyed professionalism and authority and colors that would stand out but not be too loud. As always, we ensured the logo would work in a variety of color environments.